This heritage listed home is located in the beautiful inner city suburb of New Farm. The original home dates back to 1885 and it was imperative to restore the home to its former glory. 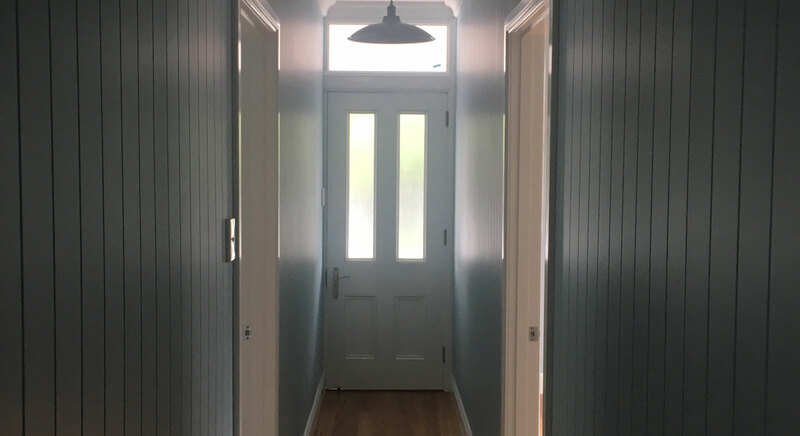 The existing home has maintained its 1885 style with VJ linings, fancy cornice, heritage light fittings, polished floors, timber French doors, timber double hung windows, heritage internal doors, heritage architraves and skirting, original chamfer boards at the front of the home and original paint colours on the walls. 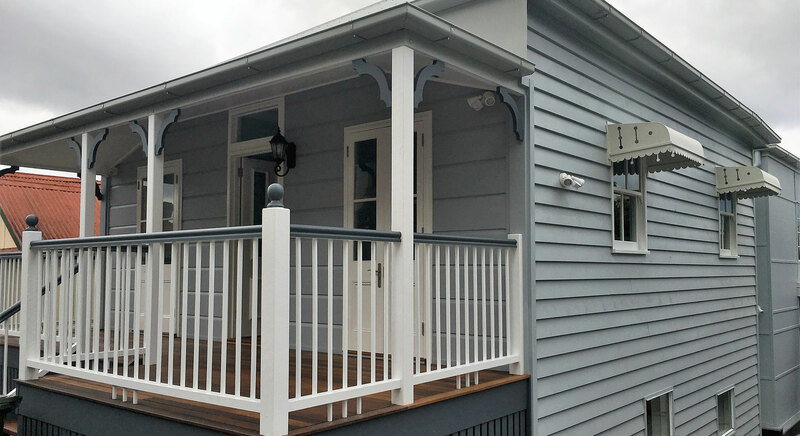 The new addition of the home dramatically changes the theme to a modern, sharp style with the use of FC sheeting, external cladding and a square set to the cornice line. 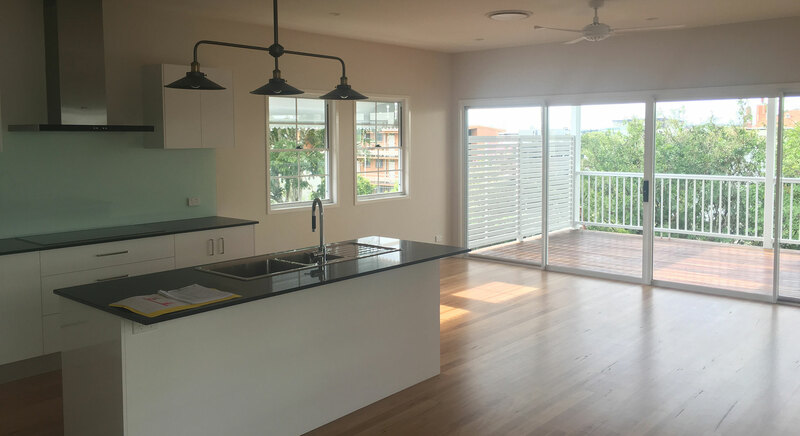 The home features ducted air conditioning, floor to ceiling tiling and an intercom system throughout the home. 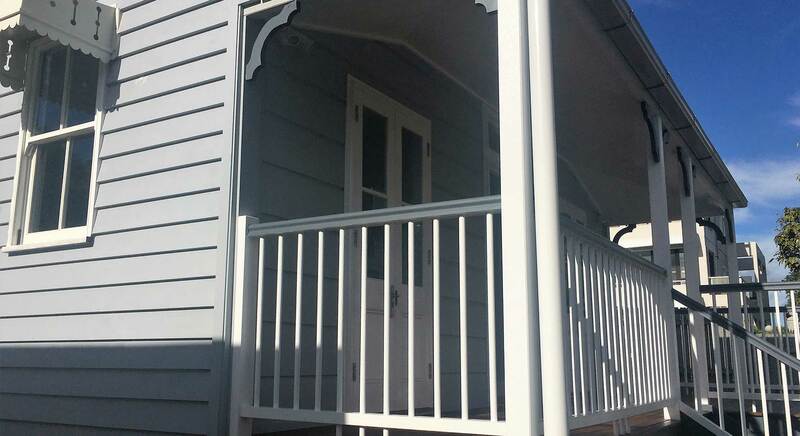 This beautiful home has a colourful history which is documented in the Brisbane City Council archives. 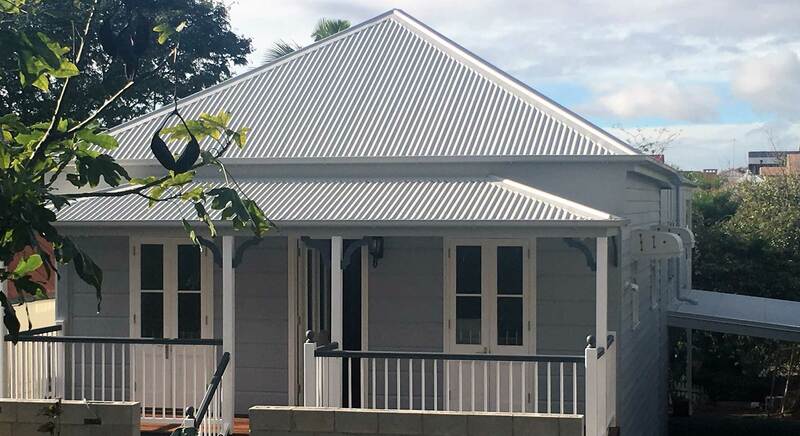 We worked closely with the Brisbane City Council architectural team to ensure the heritage of the home was restored and respected to make this home a classic yet modern home which suits its inner-city environment.